Today, readers prefer digital versions as much as physical books. Likewise, the intervention of technologies is altering the way publishers do business. Publishers are creating interactive eBooks and are adapting to latest trends to provide an immersive experience to readers. Here’s is a list of things that every publisher should know about digital publishing. Readers, these days, have the access to mobile devices and are using mobile data to consume content. Hence, publishers must create quality and mobile-friendly content allowing readers access content as they want. The content must be adaptable to the latest devices and ensuring there isn’t any disruption in user’s experience. An eBook is available in two formats: fixed or reflowable format. While the fixed layout replicates the physical book, reflowable formats adjust orientation with the device. Both the formats work for different types of eBooks. The publisher must opt for suitable layout according to the nature of the eBook and the desired end-user experience. Preferred formats for digital publishing are ePUB and HTML. All formats have their own set of pros and cons. ePUB3 is considered the ideal format for eBook. Keeping in mind the target audience, a publisher can opt for a format of their choice. It’s essential for publishers to know how their eBooks are been consumed by their targeted audience. Major digital publishing platforms provide analytics tools and metrics for better understanding. Teachers/trainers can use tools like these to understand the consumption of content they deliver. Insights derived out of this can be actioned upon to boost the reach and appeal of publications. Content security in the digital world is a matter of concern for publishers. Digital Publishing Platforms offer content security via Digital Rights Management (DRM). It protects copyrighted content by encrypting all content in DRM locked state for piracy-free distribution. Adding interactive elements, like audio, video, images, and read aloud, publishers can enhance the user’s experience. Learners, with interactive eBooks, can interact and retain the information better. So, depending on the nature of the eBook, a publisher can opt for interactivity features on their publications. Digital publishers can integrate technologies, like Augmented Reality and Virtual Reality, with content. These technologies simulate the learner’s imagination by encouraging them to interact with the visuals ensuring better retention of the content. 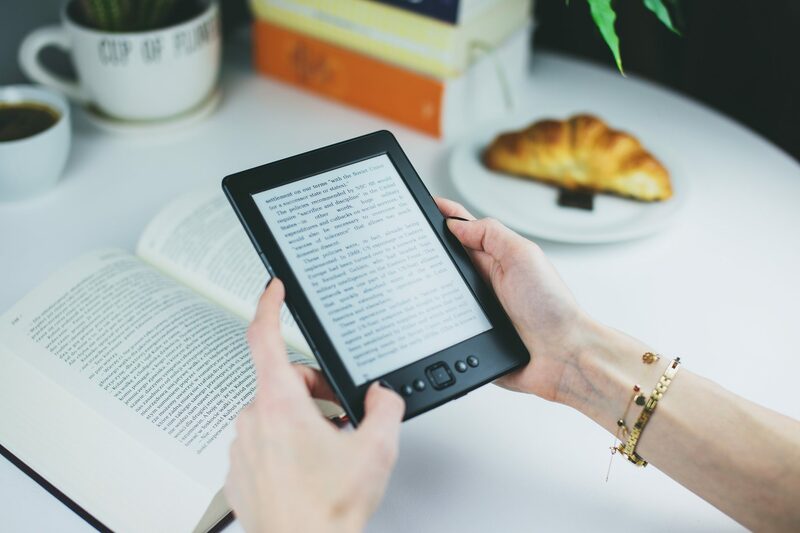 Considering the nature of the publications, its purpose, and its target audience, integrating technology to have interactive eBooks can make the learning experience immersive and engaging. Given the rapid growth in content consumption from digital devices, a publisher needs to focus on the end user experience and expectations of the learner. Publications should work on the majority of devices and should be optimized to provide the best experience. This article sums up things a publisher must know about digital publishing to cater the readers needs better and maximize their returns.